Is Online Poker More Profitable Than Blackjack? Online gaming has now become another way for players to make money. All types of card games and dice games are part of the growing establishment of online gaming. Two of the most popular games are Poker and Blackjack. In Poker, you play against other players rather than the casino, which gives you a better opportunity to win. 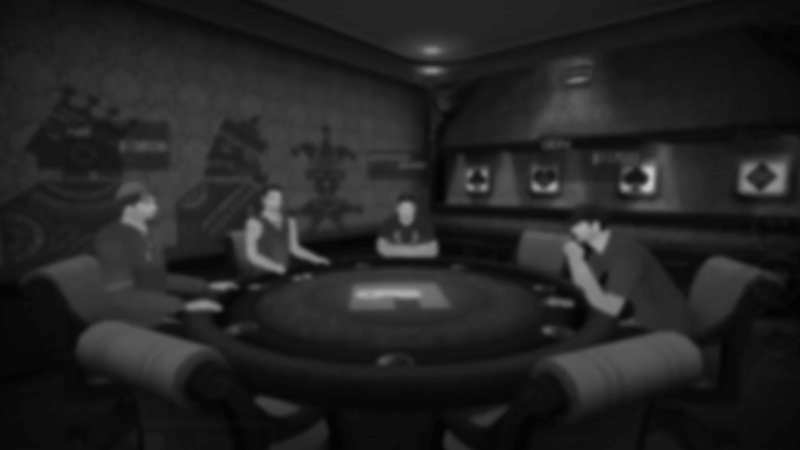 In Blackjack, players are competing directly against the dealer in a quick game. If done right, the size of the bets can tilt the odds more in your favor. Poker and Blackjack give players a chance to win big, even though these gamesters are made to always give the casino the edge to where they will always profit more than the individual winners. That leads to the question of profitability for the players. Counting cards in Blackjack is easy to learn but it’s something the casinos will stop when they can spot the counter. Players have to look over their shoulders to see the floor manager and the muscle order who will intervene in their ways. Poker never has this problem because the strategy only works based on luck and no one can count what will come out of the dealer's hand. Casinos make money from Poker by taking a small percentage from every pot being made. A player’s profit from Poker doesn’t affect the house, so winners don’t have the heat on them, unlike Blackjack players. Blackjack is straightforward, but not with the different styles that you can play with Poker. At an online Blackjack table, it’s the same as standing in the casino. Online Poker, on the other hand, has many options of style to choose from, most notably Texas Hold ‘em. Others like Omaha High and 7 Card Stud can also be found, some with a limit and other with no limit. With this wide range of matches to play online, it gives more incentive to them because of the amount of money at stake. With online Blackjack, the software shuffles and deals cards at random compared to the physical pack seen at an actual casino. The computer can instantly shuffle the whole deck after every hand, making counting cards next to impossible. That only puts you directly and truthfully against the dealer with nothing to aid you but strategy. Also, because it is one-on-one and not against multiple players, there is less money to be made in online Blackjack. This is why online Poker tournaments get more people over. Both games are still popular to play and feature winnings that are irresistible. People may prefer online Poker because there’s more to win, but Blackjack still has its affluence for people who find it easier to play 21 in seconds. How are Poker and Chess similar? What Are The Worst Hands in Poker? Why is Online Poker so Popular? How to master the strategy of the final table in poker tournaments? Showing 1 - 20 of 146 results.